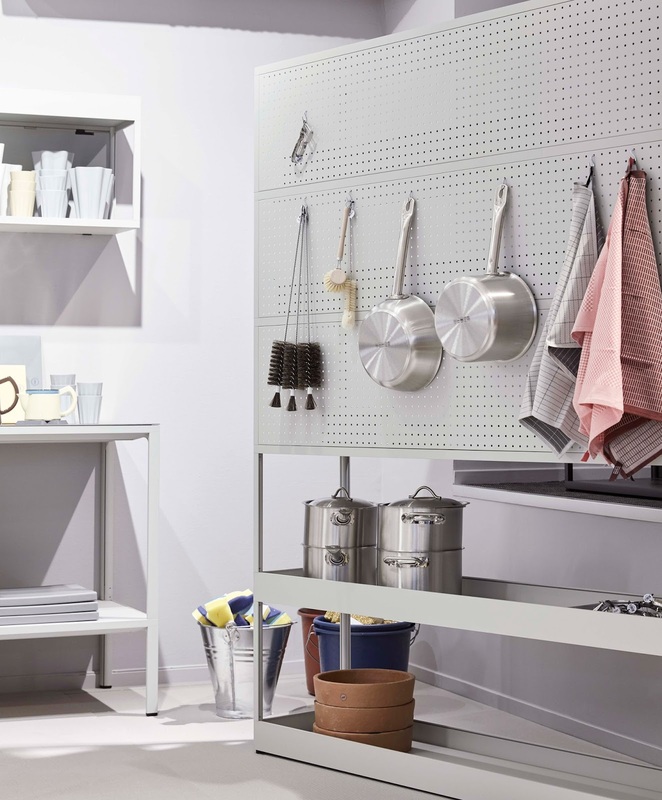 You may or may not have been aware that this week is Design Week in Stockholm and the Stockholm Furniture and Light Fair is going on as well. I haven't blogged much about it because, well, I'm not in attendance this year. But next year I will be there and will be relaying all sorts of news and photos on the blog. Stay tuned Monday however as I will have a series of photos from the fair, if you missed it like I did, from Swedish photographer and part-time contributor, Ulrika Nihlén. She shot some of the exhibits and will be sharing her own view of the fair. 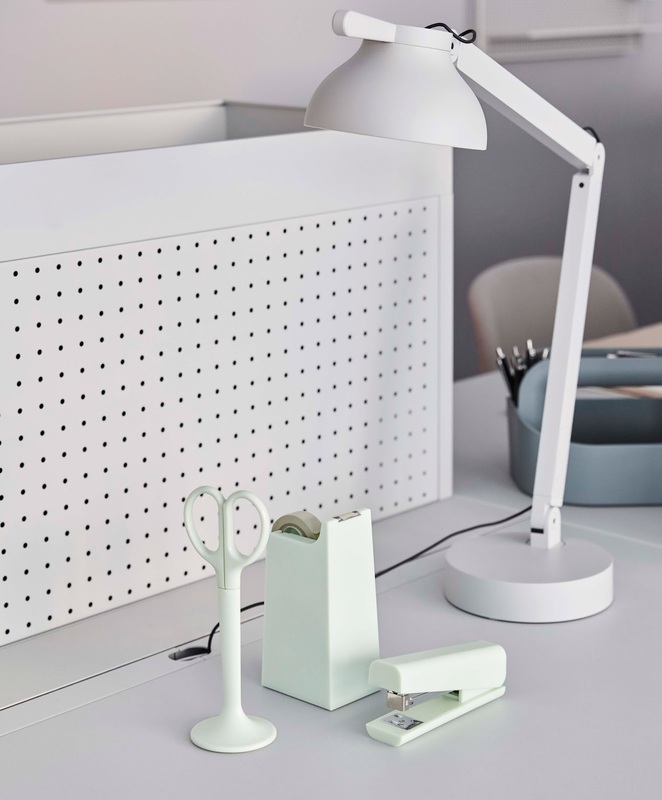 For now though, news from danish brand Hay, who makes fun and affordable designs for all parts of the home and office. 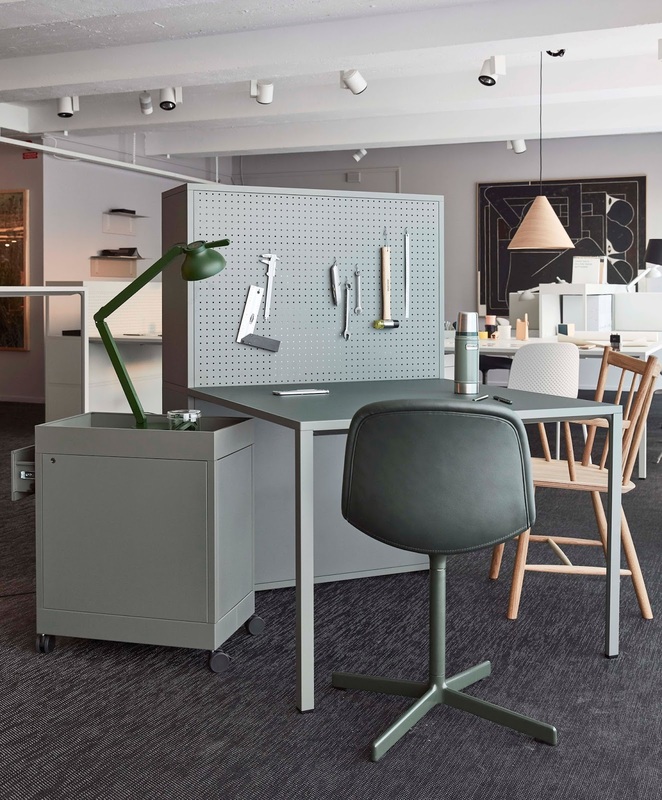 This week the Hay Workspace 2.0 installation is being displayed at the showroom of Scandinavian agent Gulled who represents Hay, &Tradition and Magis in Sweden and Finland. 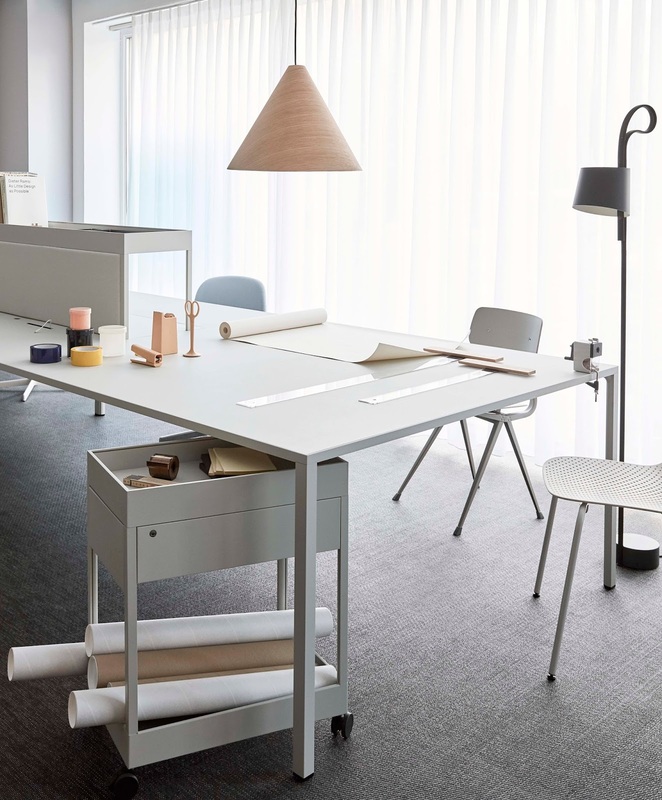 The purpose of the install is to further explore the future of creative workspaces. 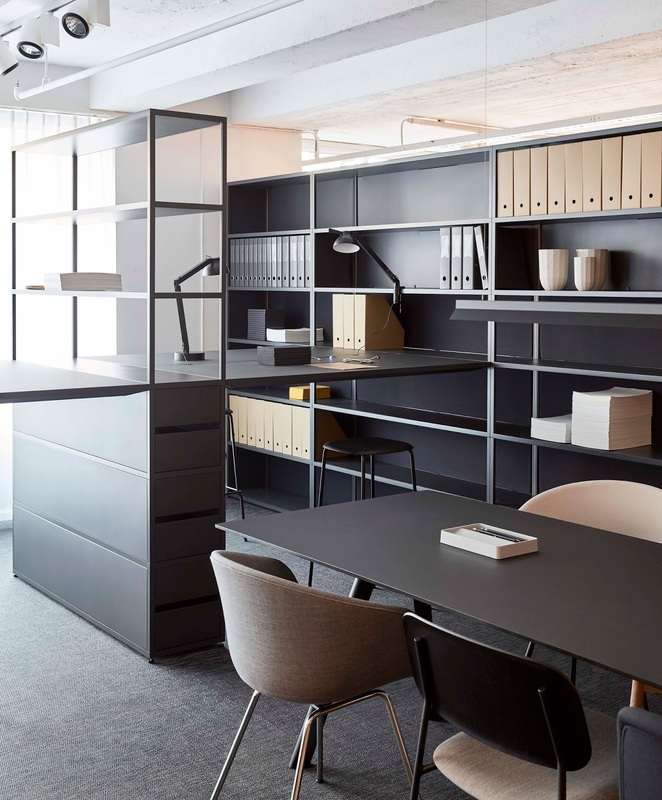 "Workspace 2.0 is the evolution of the creative working environment and the designs that support innovation and productivity. 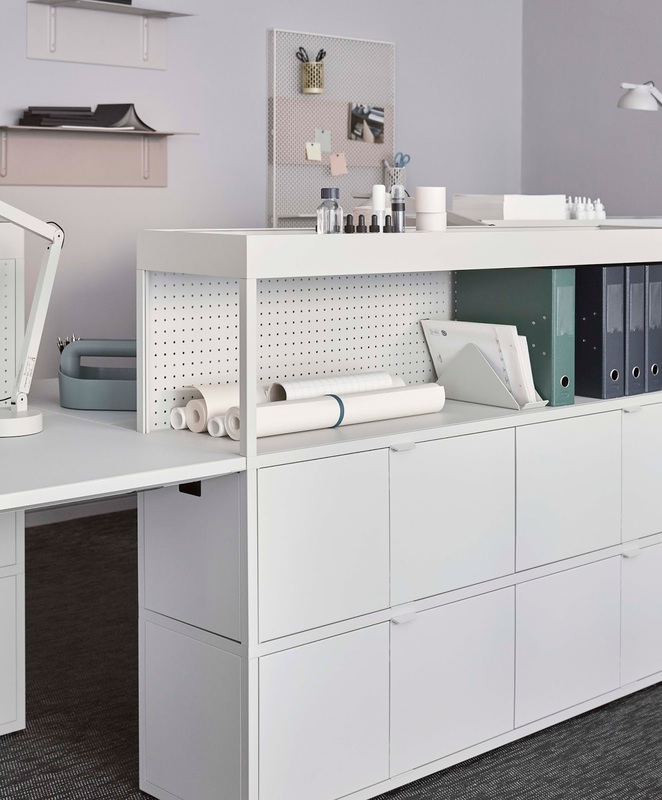 Hay together with today's best designers has developed customisable and adaptable solutions for meeting the specific needs and demands of the everyday workspace," says Hay's founders and real life partners, Rolf and Mette Hay. See previous stories featuring Hay, here.